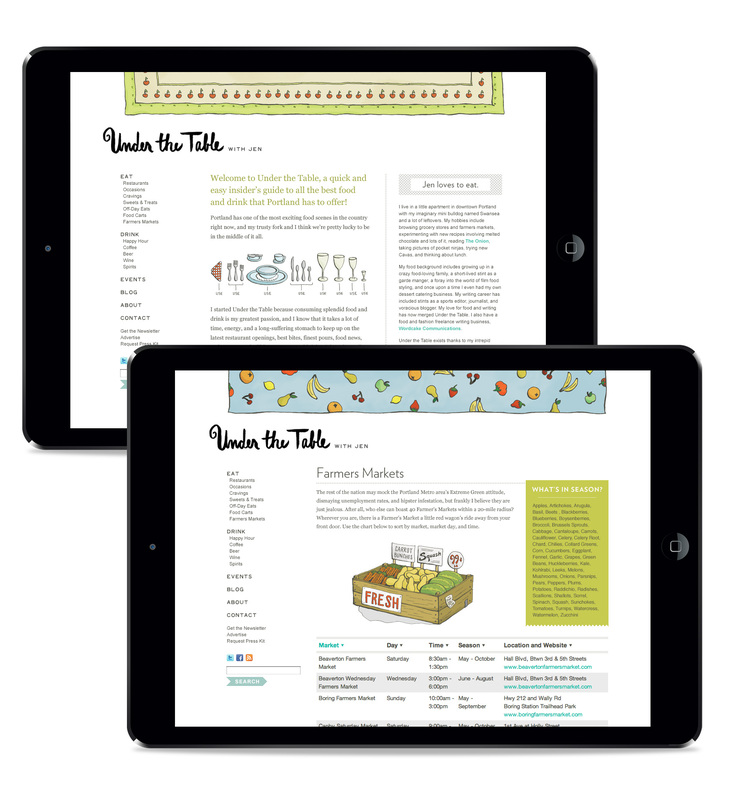 An online platform for prolific food writer Jen Stevenson was created so she had full control over her content through a custom built WordPress site. 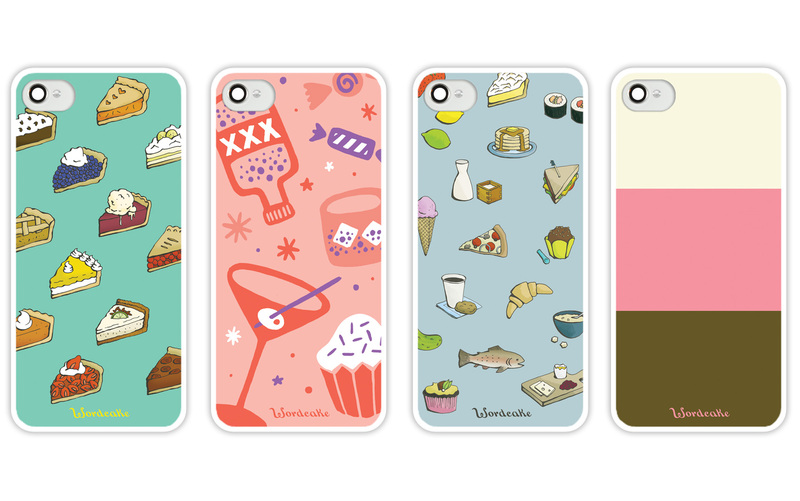 Cute hand-drawn illustrations of food, food, and more food adorn every nook and cranny of her online compendium. At each page refresh a new tablecloth is unfurled. 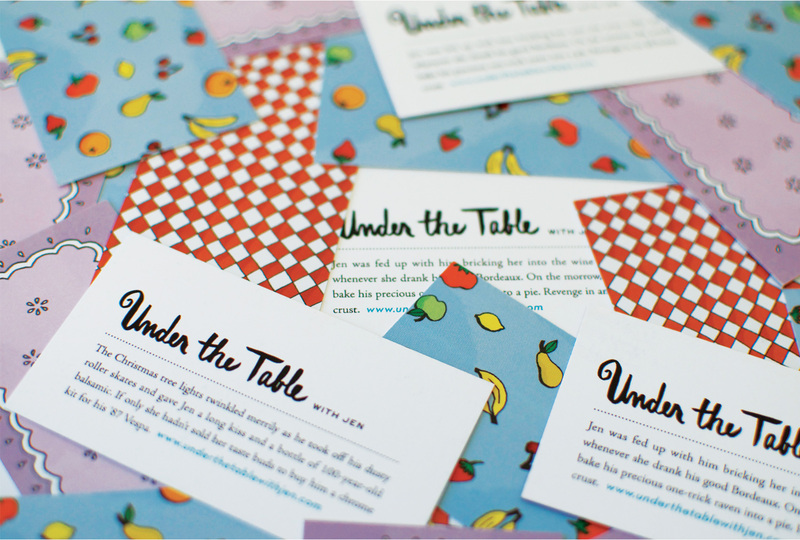 This visual is repeated on her business cards, each a pithy mash-up of classic literature and food storytelling. 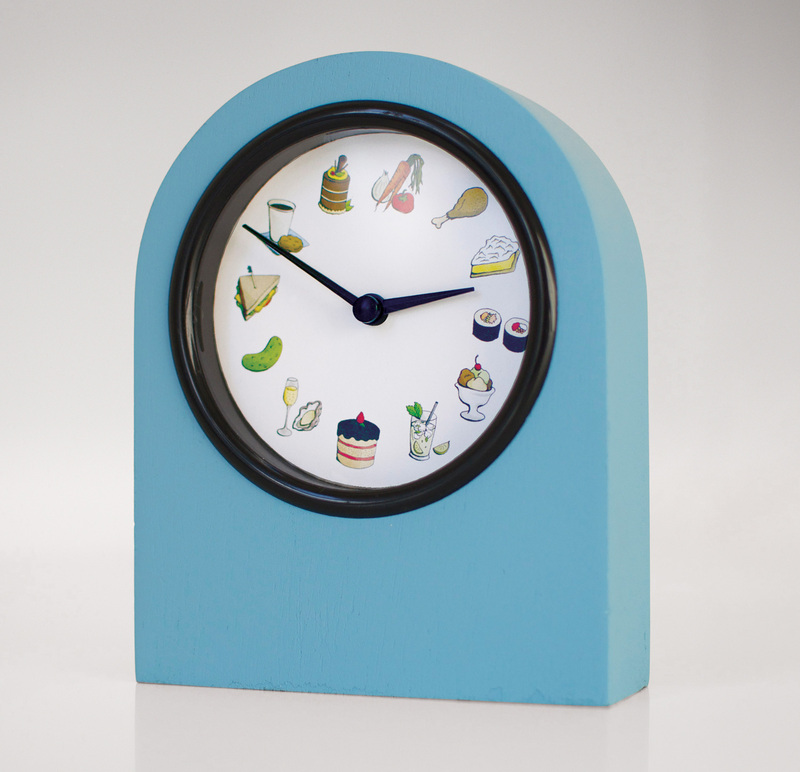 A DYI clock project tailors time to Jen’s world – it’s pickle-o-clock, must be time for a snack! The success of the site led to the development of food-related products and the guidebook Best Places to Stuff Your Faces.